There’s a lot of craziness going down on The Walking Dead right now as the survivors do their best to settle into their new digs and get comfortable, which is not always an easy task considering damn near everyone and everything they’ve encountered over the previous five seasons has tried to kill them in one way or another. 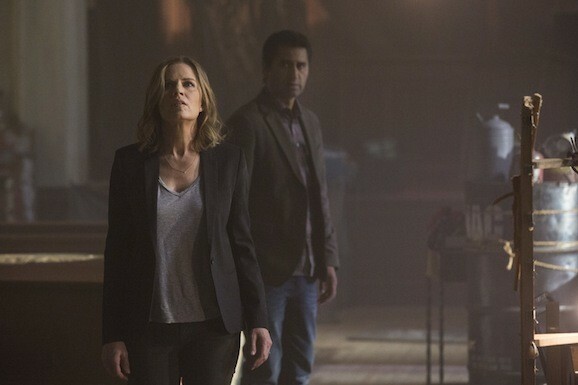 But you can forget all about that for the moment, as the long gestating spinoff, maybe called Cobalt maybe called Fear the Walking Dead, has been picked up for multiple seasons and we now have our first look at the upcoming series. 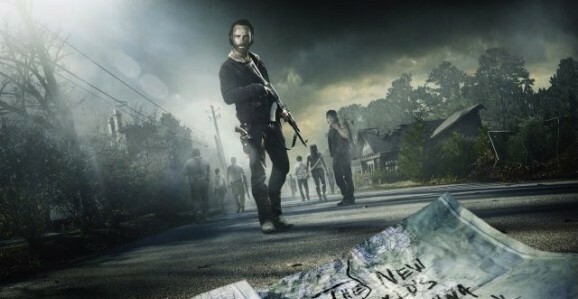 Deadline reports that AMC has given the go ahead for two seasons of the new series, which marks the second consecutive time that they’ve doled out multi-season commitments to shows that have not even aired yet. Recently, they pulled the same maneuver with Breaking Bad offshoot Better Call Saul, and this latest makes sense by the same logic: both are connected to massively popular shows, so why the hell wouldn’t you want to capitalize on that momentum? It doesn’t air until March 29, and we still have a few episodes to get through between now and then, but there’s already been a great deal of talk about the season 5 finale of AMC’s hit zombie drama The Walking Dead. We know that it’s going to be a super-sized episode, clocking in at 90 minutes instead of the standard 60. That’s a lot of space to cram in heartbreaking deaths and stressful cliffhangers, and if star Norman Reedus, who plays Daryl, is to be believed, it’s going to leave some of you traumatized. 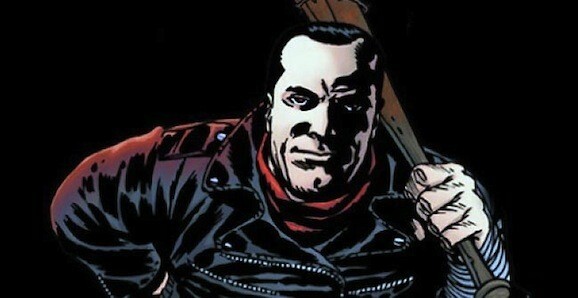 On screen, The Walking Dead follows roughly the same path as laid out in Robert Kirkman’s comics that serve as the source material. There are differences to be sure, including a sizeable one from the most recent episode, but fans are generally able to look forward and know what big things lurk on the future. The comic is full of great villains, and because they know it drives fans nuts, the show keeps teasing the appearance of the nastiest of the bunch. There are some SPOILERS beyond this point for those of you not caught up with the series or those of you who don’t read the comics. Fans of Robert Kirkman’s The Walking Dead comics are well aware that while AMC’s hit adaptation of the title follows roughly the same path laid out in the source material, they’re not afraid to diverge in important ways. Some characters still alive in the comics are long dead in the show, others play drastically different roles, and if you watched last night’s episode of the zombie drama, “Remember,” you noticed that one key character looks very, very different from the comics. 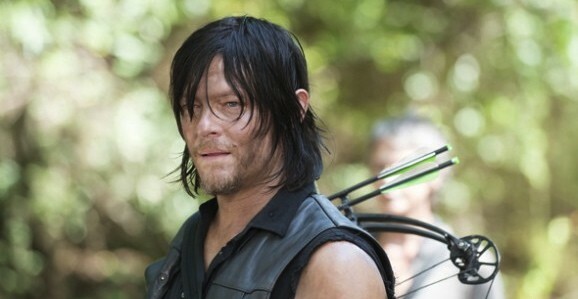 SPOILERS lurk beyond this point if you’re not caught up with The Walking Dead. There have been all kinds of developments recently on AMC’s The Walking Dead. So far, season 5 has delivered a number of brutal events—both physical and emotional—as well as some new developments that will forever change the shape of the series. While we’re still a few weeks away from the end, the network has shared some details about the season finale. 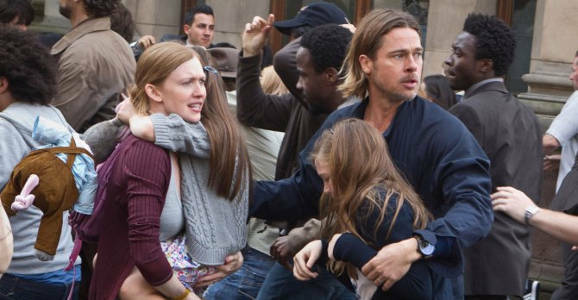 If you’re not current on The Walking Dead, there are spoilers to be found here. You’ve been warned.